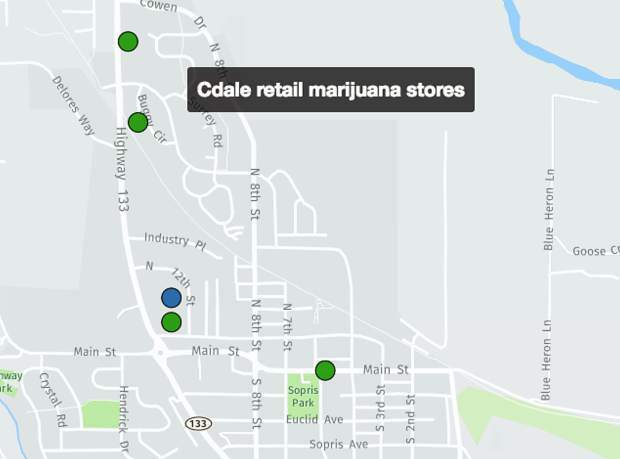 Carbondale currently has four up-and-running retail marijuana stores, and one retail marijuana store with an application under review. But trustees are leaning toward eliminating its cap of five retail stores and opting to let the free market determine how many store Carbondale can sustain. 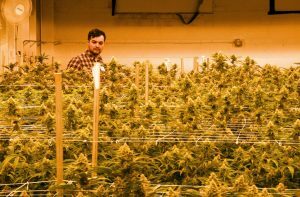 Carbondale trustees are leaning toward eliminating the town’s cap on recreational marijuana shops, while also tightening the time frame that newly licensed shops have to get up and running. The town’s current cap of five retail marijuana shops was thought to be driving the value of licenses, and staff proposed that removing that cap would also eliminate the profit to be made by businesses that only sit on their licenses. 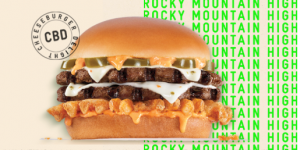 Derby said that she checked in with the state about whether a business could legally sell its license in that way, and state officials responded that there was nothing illegal about it. 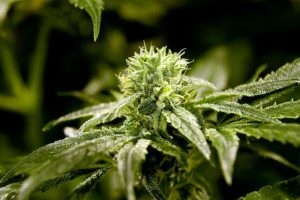 Carbondale currently has four retail marijuana licenses issued to up-and-running recreational marijuana shops, and one more application is under review. Trustee Marty Silverstein pushed to convince the board to eliminate the cap of five retail stores and allow the free market to determine how many stores the town can sustain. 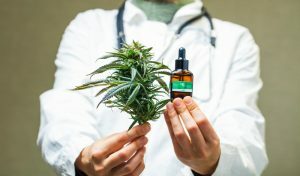 Silverstein recalled a time when Carbondale had 13 medical marijuana shops, saying that the market couldn’t support those establishments, and they eventually went out of business. “The market will take care of itself. If there’s a saturation of the market and businesses can’t make money, they will close up and go away,” he said. Even if the cap is eliminated, Derby said she anticipates Carbondale will only see one more application in the next year. 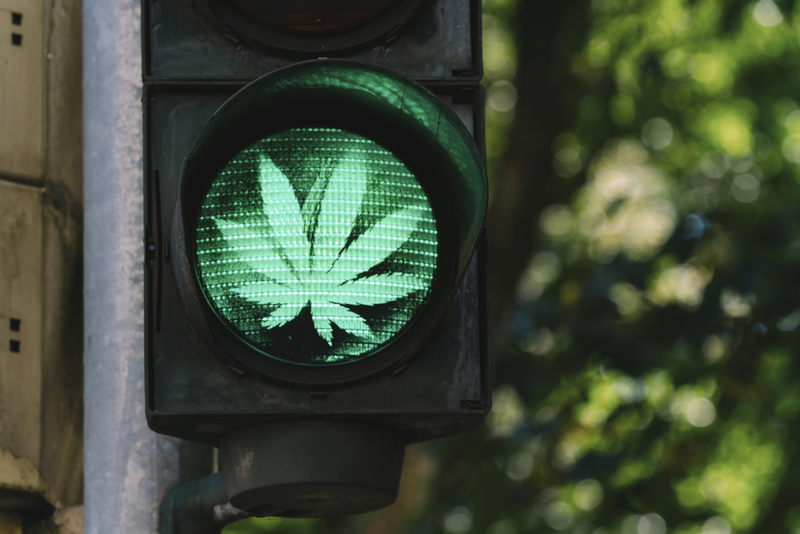 To tackle the issues from another angle, Henry also proposed tightening the time frame in which retail marijuana stores need to be up and running after they’re approved for a license. After its license is approved, a retail marijuana shop has one year to be operating. Town staff will draft an ordinance eliminating the cap for retail store and reducing the time line for new retail stores to be up and running to six months. Trustees also debated and came to a consensus on a few other marijuana code issues, including creating a new 400-foot distance requirement between marijuana infused products businesses after those facilities have started giving their neighborhoods odor issues. Existing facilities would be grandfathered in. Additionally trustees discussed changing signage rules for marijuana businesses after some marijuana shops skirted the town’s restrictive signage rules by incorporating separate businesses with similar names and using signs with those names to mark their retail stores. All of these items will have to come back before the board in a regular meeting for further discussion and a vote.